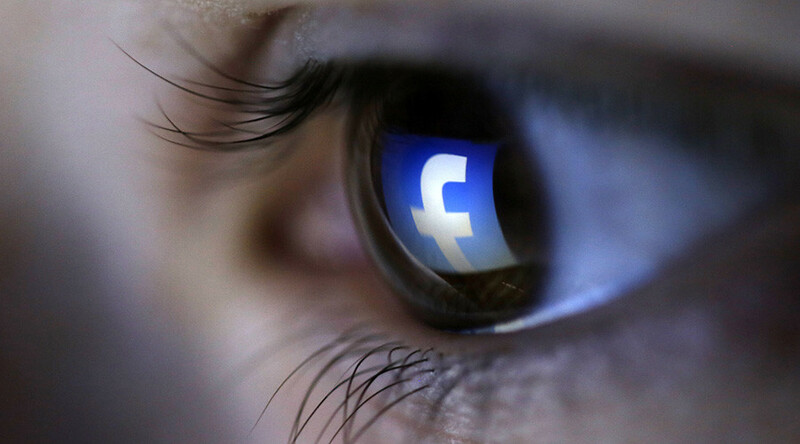 Facebook ‘Friends Day’ videos unearth memories best left buried? You may have noticed that Facebook decided to celebrate its birthday with personalized ‘Friends Day’ video montages – much to the irritation of social media users the world over, who have been complaining of a cold algorithm’s failure to comprehend human relations. Facebook chose to mark their 12th birthday by inundating their users’ timelines with monotonous montage videos of people nobody is actually friends with anymore. Watched my Facebook Friends Day video! It was mostly people I don't know in real life and then my friend who died. Either that or they created a nice little trip down memory lane for BFF’s everywhere. It depends what side of 20 you’re on. Hahaha my Facebook #friendsday thing was half made up of people who now hate/ignore me.